clients residing on Seattle's Eastside. 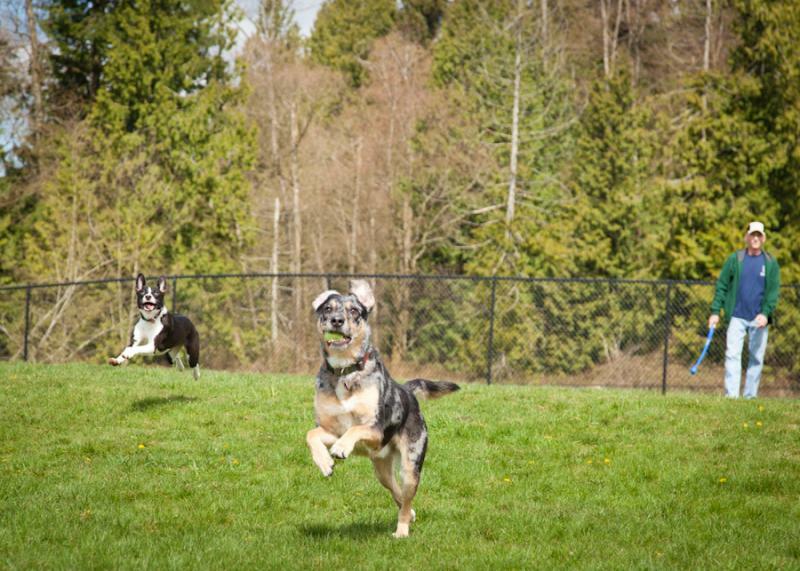 Pet sitter Larry Brothers serves Bellevue, Issaquah, Redmond & Sammamish. Other areas considered on a case-by-case basis. 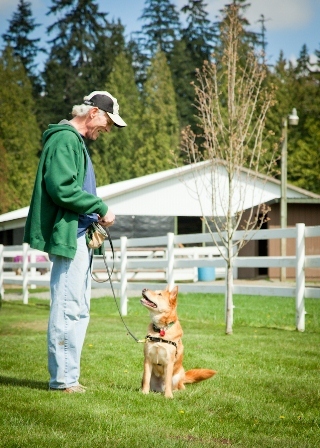 Contact larry@sidekickdogwalking.com or call (425) 269-3621 to set up your complimentary meet-and-greet. Photos courtesy of ﻿Bailey & Banjo﻿. Copyright 2009 Sidekick Dog Walking. All rights reserved.